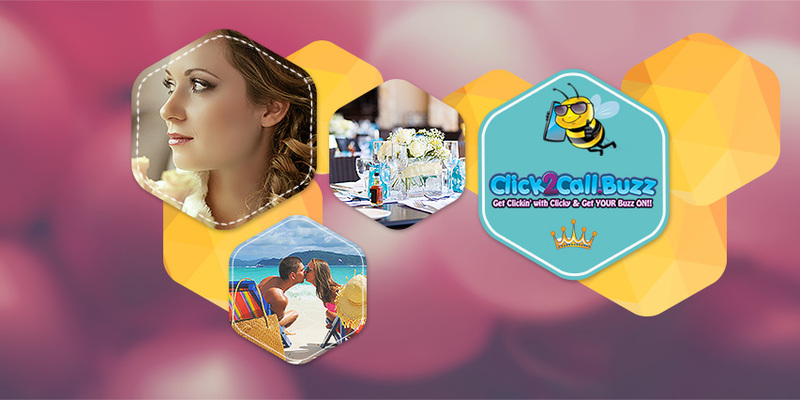 Clubs :: DFW Investors BE THE BANK :: Clicky | ClickyBuzz & CrossPromote.Click Takes SocialMedia, Business Networking & Clubs to a WHOLE New Level | FREE CrossPromote for YOUR Business, Products & Services! DFW Investors - BE THE BANK! 2009 “Stimulus Package” Financiers are Boasting 42% ROI Annually - Why not You? Create your own stimulus package by "BEING THE BANK," and receive 42% annual ROI by financing short-term notes or 11% - 13% financing long-term notes. Call your own shots; and quote your own terms and rates! Your money is NEVER pooled! 5 levels to choose from - novice to the sophisticated. DFW Investors - BE THE BANK!. United States, Texas, 75231.